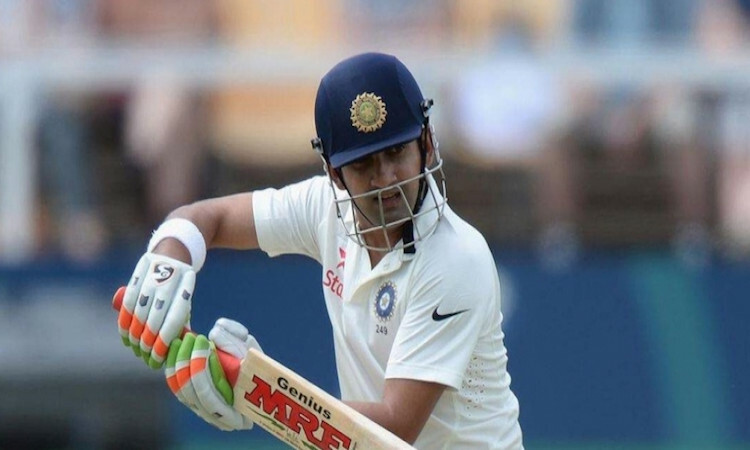 New Delhi, Dec 9 - The high points of Gautam Gambhir's career are a stuff every aspiring cricketer dreams of. Top scorer in two World Cups, winner of two IPL titles with Kolkata Knight Riders (KKR), one of the most prolific opening pairs in world cricket alongside the great Virender Sehwag. The list goes on and on. He made the occasion a memorable one, top scoring with 112 in Delhi's first innings. These qualities were on full display during two of the most memorable occasions for Indian cricket since the World Cup triumph in 1983 -- winning the 2007 World Twenty20 and the 2011 ODI World Cup. He played an integral part in India's wins in both finals. At the the 2007 World Twenty20 final against arch-rivals Pakistan, he top scored with 75 runs from 54 balls.